Spring Break is all about enjoying yourself (or training hard?). 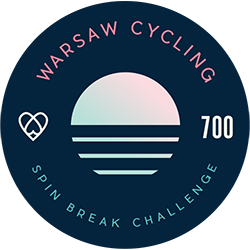 Ride with us for our Spin Break Challenge and celebrate our new collection! 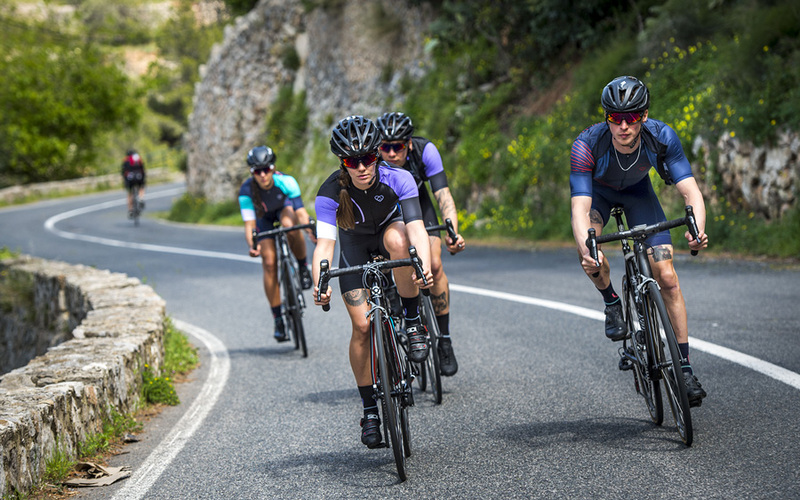 Log at least 700km between 1st of May 2017 - 31st of May, to be in with a chance of winning a Retro-futur Jersey from our new collection. We've always strongly encouraged and promoted Women's Cycling; so there will be a special Women's Jersey to win as well! The winners will be drawn on the week following the end of the challenge (week of June 5th). Winners will be announced on Warsaw Cycling club that same week.